The Theracube Pressure Relief Cushion Lightweight. The Theracube Pressure Relief Cushion gives even weight distribution and provides cool air circulation and pressure relief. 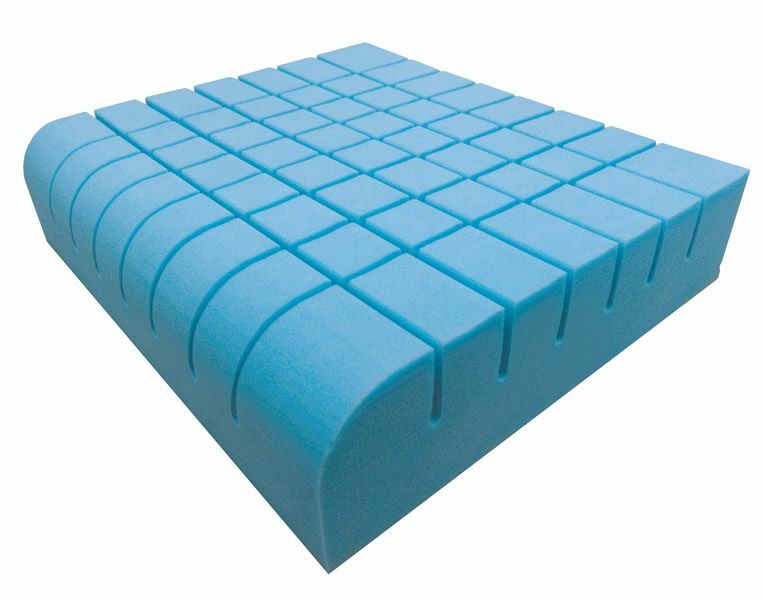 It is lightweight, durable and the foam seating features castellated cushioning. 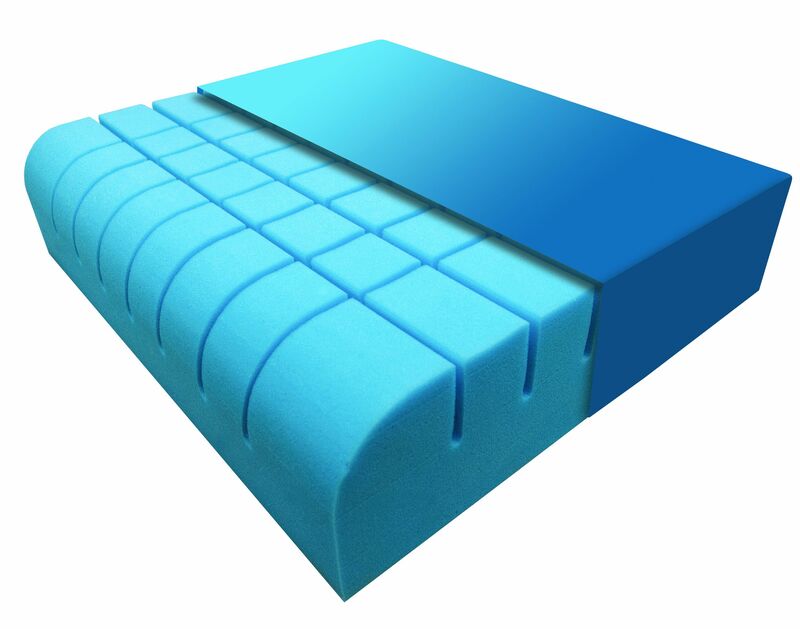 It has a rounded front curve for comfort and is made of high grade density foam for extra support and resilience and there is a wider side support for extra stability. The tapered front to back helps stop sliding forward. This cushion is perfect for me , good pressure relief .